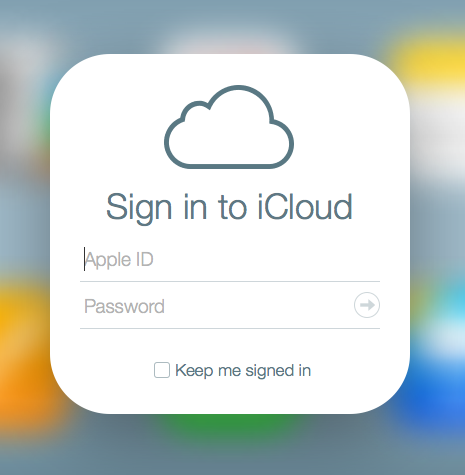 With the latest in Google privacy conundrum, I’ve decided to make the switch from using Gmail as my personal email provider go using iCloud. There were a few things I’ve taken into consideration when it came to making this decision. 1. I was getting lots of spam and needed a new email address anyways. 3. It integrates lovely with my Apple devices. 4. I didn’t want yet another Google+ profile. I’ve been using iCloud for a few weeks now and have moved most of my services over to that email address and so far I don’t feel I’m missing anything. With iCloud I have my email, contacts, calendar, and notes sync, are all things I had with Gmail. Moving was very easy for those that are interested. First, you can use your email client of choice to move your emails over, if you so desire (I didn’t). If you configure both clients with each email address using IMAP, you should be able to just drag and drop what you want to save. For contacts, I used the native contacts app on my Mac. Both accounts were set up and I simply did a drag and drop from Gmail to iCloud, and done. Calendars and notes were the same process. You should be able to do in you client of choice. In the end I’m pleased with my new set up. I created a Google account using my new email so I can use its services like YouTube for some video creation I’d like to get into, so I’m not completely rid of Google, which I’m fine with. You know the old adage: don’t keep your eggs in one basket.